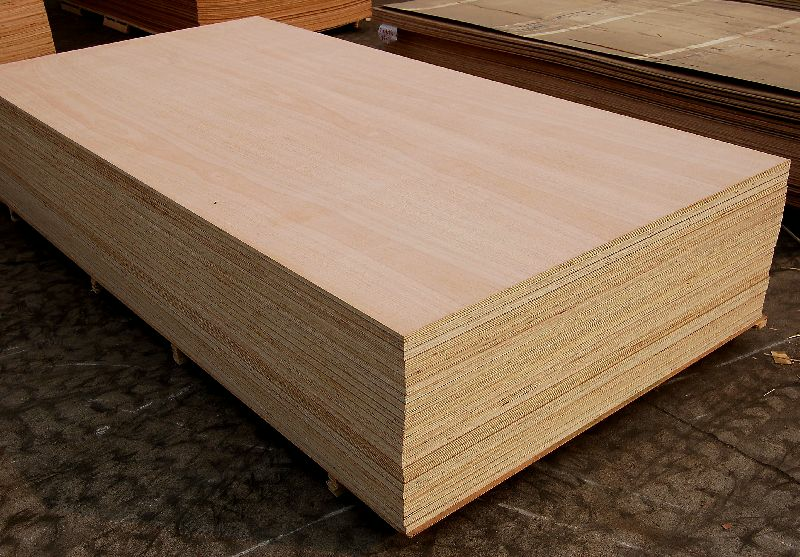 Wholesale MR Plywood,MR Plywood Manufacturer & Supplier in Umbergaon Road India . MR means for moisture resistance. 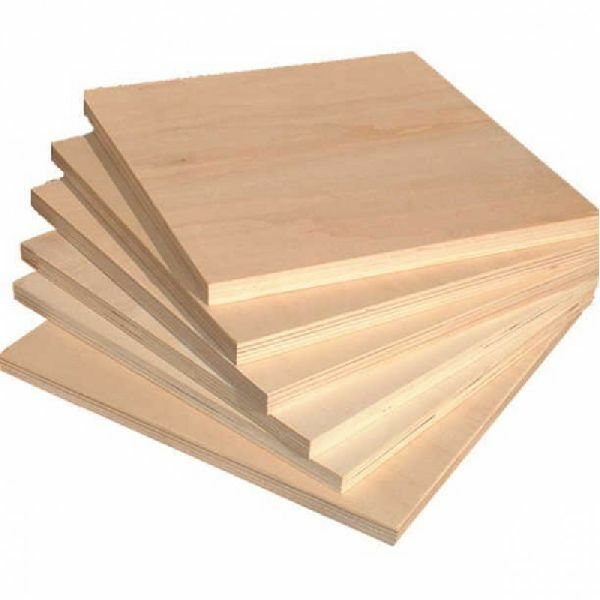 MR grade is one kind of a grade used to signify a type of commercial plywood. 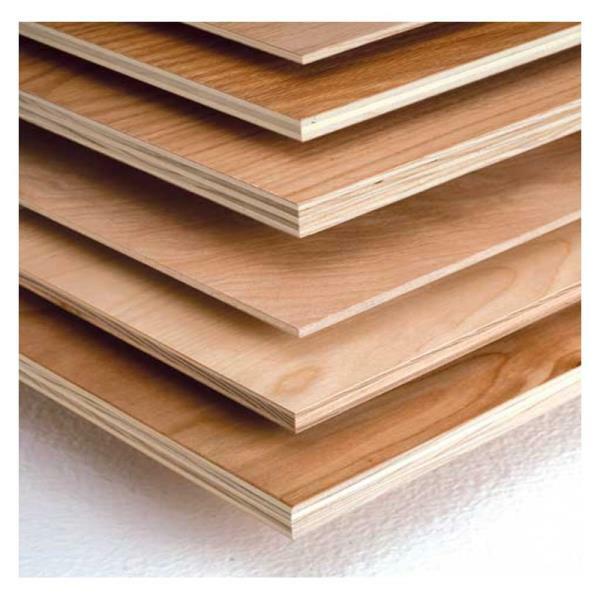 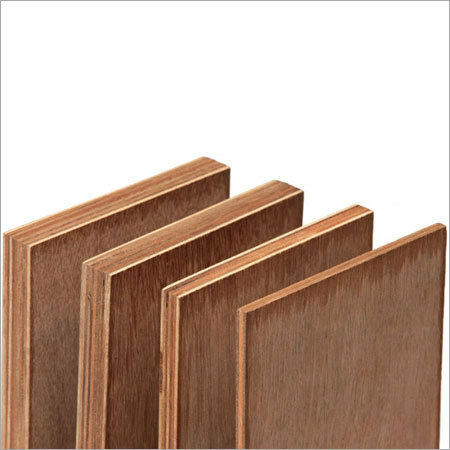 Moisture resistant means, that plywood can withstand some amount of moisture, dampness and humidity. 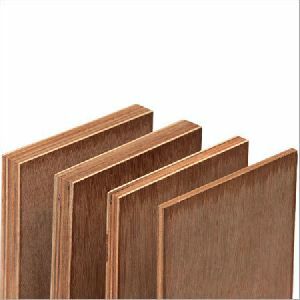 Moisture resistant plywood is an interior grade plywood which is suited to indoor use in making home and office furniture.